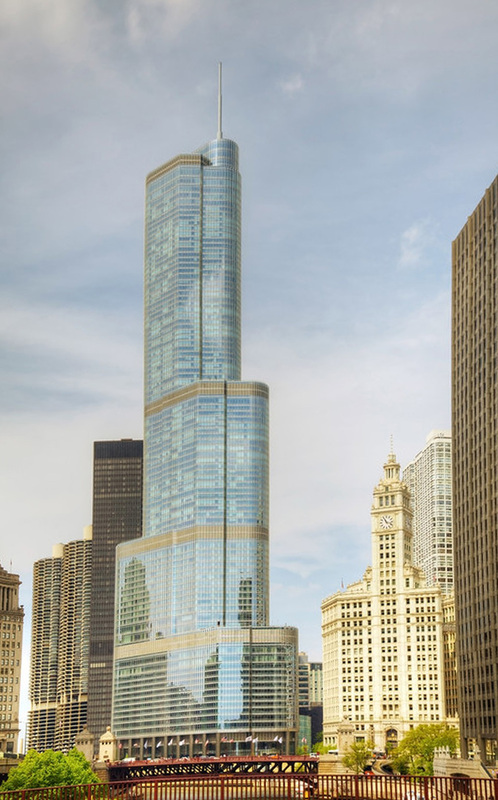 Own a Hotel Suite in Chicago's most premier luxury building: Trump International Hotel and Tower. Lavishly furnished studio with luxurious finishes. Hotel includes 5-star service & amenities with a world class Health Club/Spa. Can be used as in-town or corp. business suite. Turn key process with option of placing the suite in the Hotel Rental Program.